Welcome to our new location – providing high quality auto glass repair and replacement services in St Louis, Missouri. 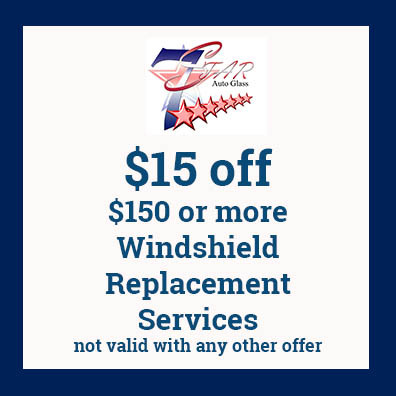 7 Star Auto Glass has been in the auto glass repair and windshield replacement business for over 25 years. Our success continues to be based on high quality, low price and convenience. Using only trained technicians, coupled with our mobile ready service, we replace/repair your auto glass wherever you are and whenever you need it. We carry a large inventory of windshields and windows. We remain one of the largest independent retail glass shops in the United States. We service both domestic and foreign vehicles as well as semis, trucks and RVs. Our reputation is the highest not just for windshield service but also for any other types of glass needs including power windows, mirrors, sun roofs, and side glass. We also offer in-house tinting at discounted prices! We work with auto insurance claims and can replace or repair your car’s windshield the same day you come in or schedule a mobile service call. Call us now at 314-627-9477 for an estimate or to make an appointment. 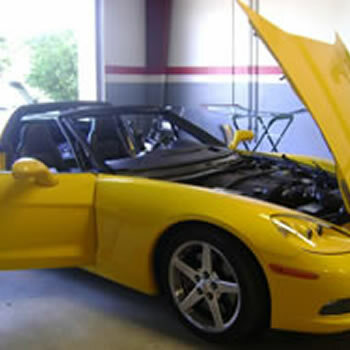 Often our professional technicians can repair small auto glass chips. If the windshield cannot be repaired, our technicians will quickly install a new windshield providing safety for you and your passengers. Your windshield provides up to 60 percent of the roof crush protection in a rollover accident. Windshields are designed as the main safety restraint system in your vehicle. Often faulty power windows are caused by window regulators. Overtime they may need to be replaced. We provide new and used auto window motors and regulators for domestic and foreign vehicles. Any Price! Because of our reputation and strong buying power, we are able to offer our customers quality auto glass workmanship at the lowest prices. We refuse to be undersold! 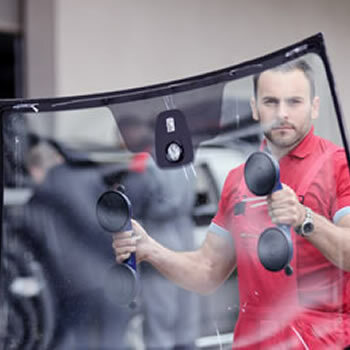 Lifetime Warranty on Labor & Manufacturer Defects If for any reason our windshield replacement service does not meet your expectations, the problem will be resolved at our expense with the exception of chip repairs. Missouri insurance will reimburse you 100% to replace your damaged windshield. We will process all insurance company paperwork, and do direct billing with no hassle on your part. Call us now at 314-627-9477 for an estimate or to make an appointment.